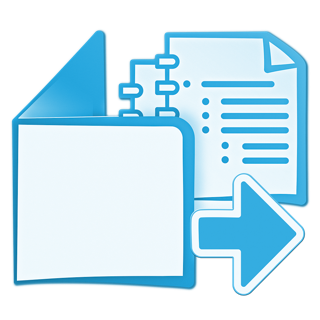 RapidPack is simple folder spanning software. 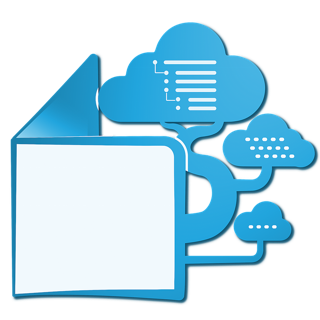 RapidPack is software to automate the spanning of if you want to save is divided into a large amount of data to multiple disk(media)s.
Spanning unit size and filenum can be specified freely, it can also be saved as a user preset. 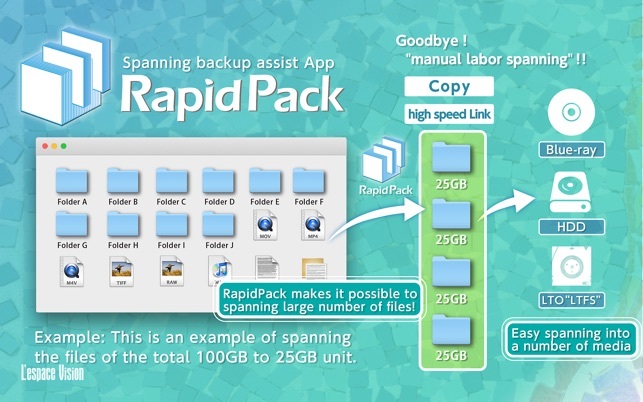 Note:Function of "RapidPack" only spanning of data. 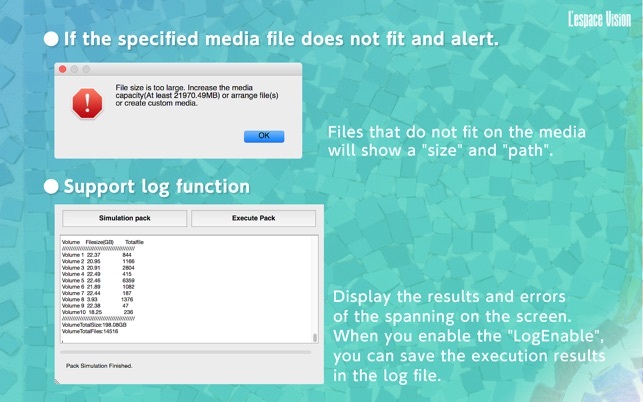 Copy of the spanning Data must be done yourself. Operation mode are two types. 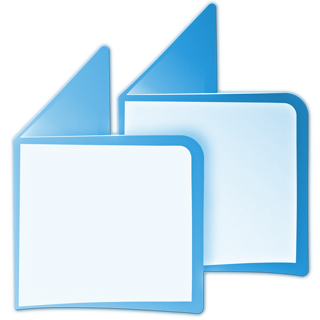 Symbolic link mode: Create a link of sorting data, to refer to the original data. caution! :RapidCopy(on MacAppStore) can't support symbolic link. 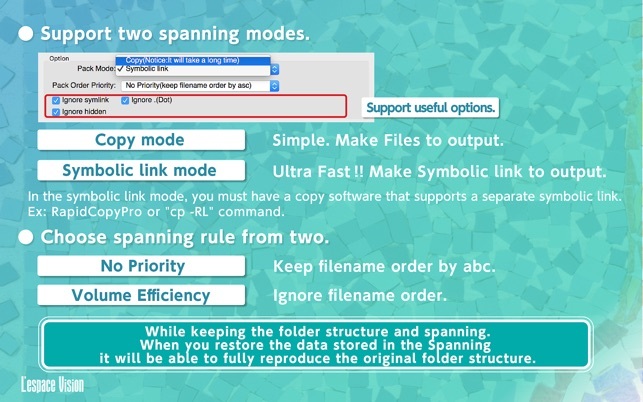 Symbolic link mode has the following advantages. ・Takes a little time than Copy mode. ・Does not modify/change the source data. 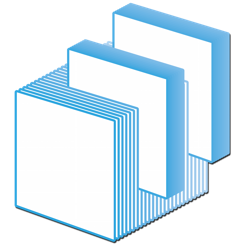 ・Support filesize/filenum limit per volume. - Add "Ignore folder" function. 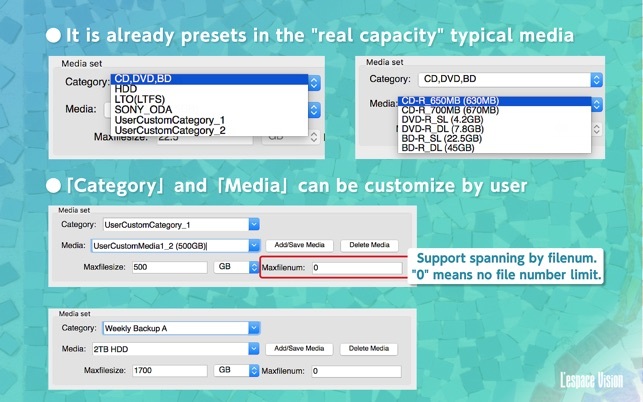 - fix ODA preset parameter.